Security Awareness trainers are often frustrated with getting people to abandon their risky habits and adopt secure behaviours. This book explains how you can easily trigger dramatic changes in how your users behave. How to implement Gamification the right way, even for people who hate games. How to present Awareness materials all year-round in a way that people will really listen. Numerous tips from a wide range of disciplines to handle especially difficult situations. How Security Awareness leaders have addressed the same problems you face. This book will be on my bookshelf as a reference work in building the best security awareness programs for my clients." 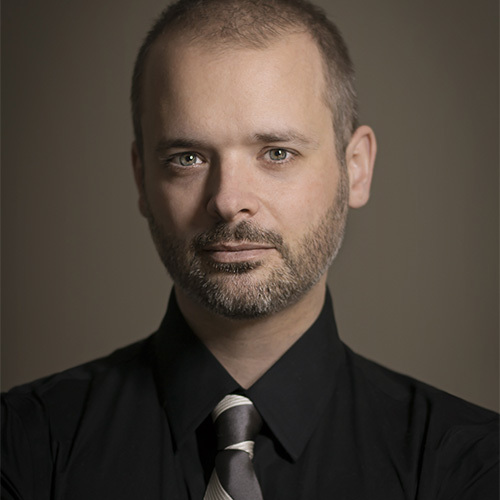 Jordan's career has spanned the Coast Guard, Tech School Department Head, a DDoS research company, and Security Management. He is kept busy as a moderator for the StackExchange Security forum, maintaining personal honeypots, and running the SelfPhish phishing research platform. 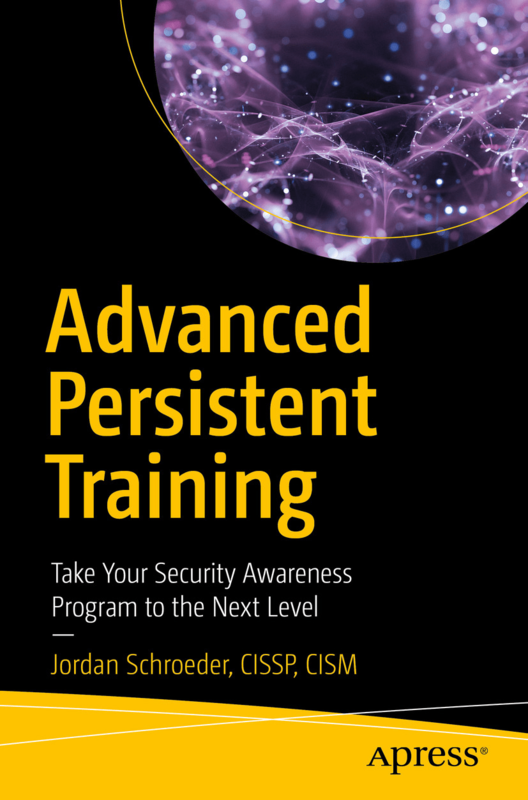 Buy Advanced Persistent Training on Now!